Il Forno Ristorante sets the stage for unforgettable experiences, from intimate family gatherings to large scale social and corporate occasions. 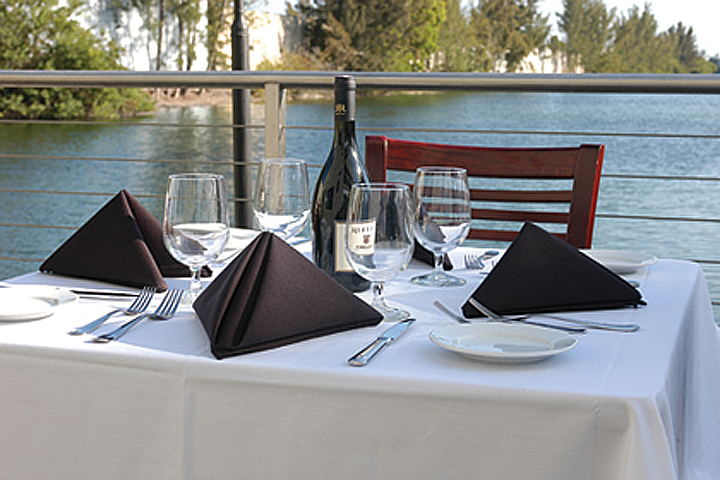 For group dining, we offer the perfect setting for a business or social dinner on our covered terraza anytime of the year. 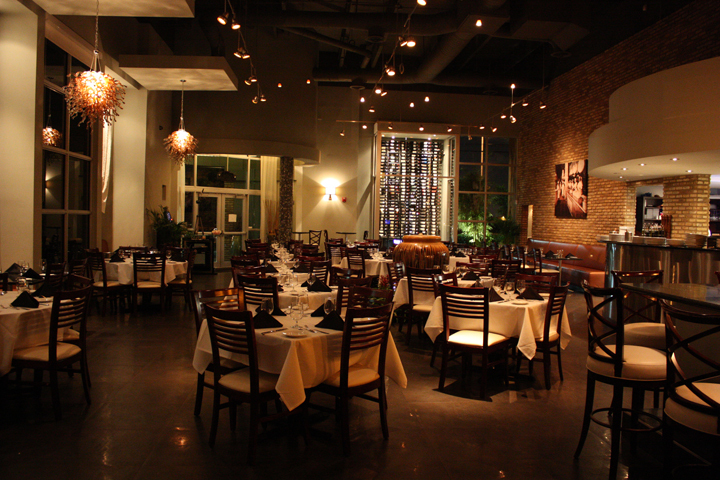 Our air-conditioned terrace offers a variety of options for all events from rehearsal dinners to corporate receptions. We will be happy to create a special menu for your private group. 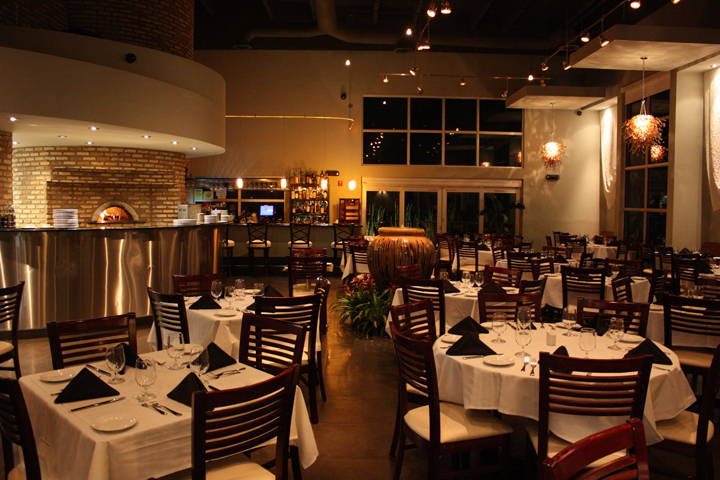 We invite you to sit back and relax and experience what Il Forno Ristorante has to offer. Let Us Host Your Special Occasion Please call us at 305.599.4178 or email info@ilfornousa.com to book your next private event.